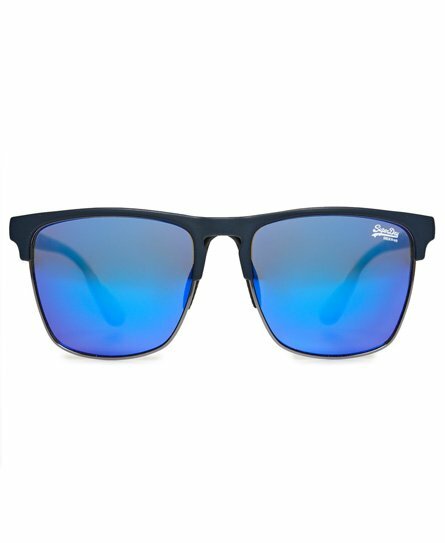 Superdry men's SDR Fira sunglasses. Block out the rays in style with the Fira sunglasses. This classic pair of sunglasses feature subtle logo branding across the top of the frame and a small logo design in the corner of one lens. Filter category-Category 3, providing high protection against sunglare ISO 7000-2950.